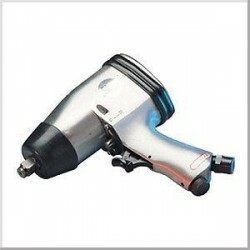 Air Tools There are 5 products. 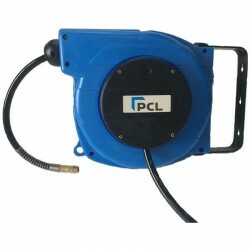 The perfect bench top hose reel, ideal for areas where reliability and robustness are essential. 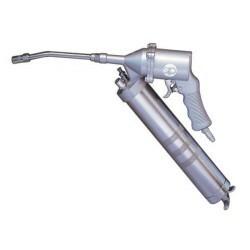 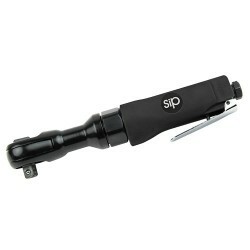 The SIP 1/2" Reversible Air Ratchet is a high-quality ratchet which features planetary gears for smooth running, as well as ball and needle bearings.